Rev. Brian Vieira is a graduate of NYC's prestigious Stuyvesant H.S., and an alumnus of Emory University and Brooklyn College's Graduate Division where he earned his masters degree in American History. An award-winning state certified Master Teacher with over 25 years of academic experience, Mr. Vieira taught American History in high school for 14 years. He was awarded "Students' Choice Teacher of the Year" at Wingate H.S. in Brooklyn, N.Y for his passionate commitment to helping underprivileged, inner-city youth to excel. 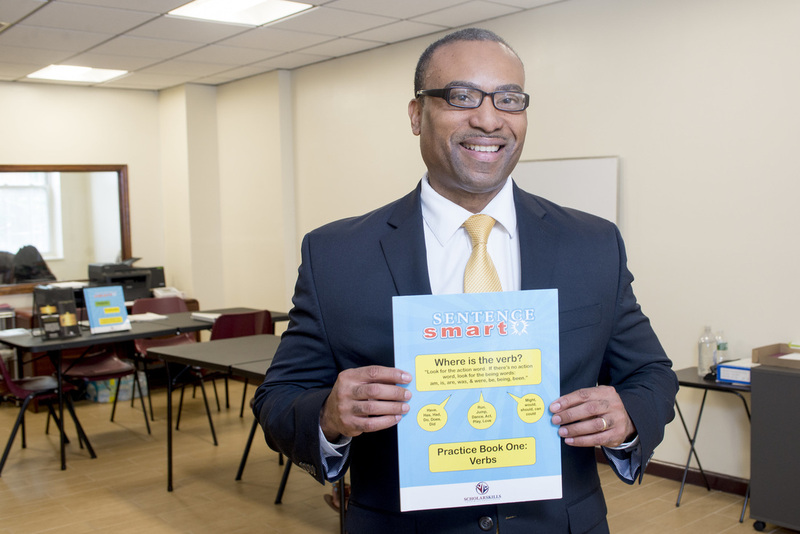 His students consistently scored far above city and state norms on the NYS American History Regents Exams. In 2001, Mr. Vieira established his own state-certified school to assist students at smaller teacher-student ratios. He also established ScholarSkills Learning Center as an after-school program to help students to master the foundations for excellence in reading, writing, and arithmetic. He is currently the President of ScholarSkills Learning Center which assists students, parents, and teachers in their quest for excellence. ScholarSkills offers direct tutoring to students, guidance counseling to parents, developmental curriculum to schools, and professional development workshops for teachers in English Language Arts, American History, and the implementation of civics education. ​Mr. Vieira is the author of H.O.T.-DOCS (Higher Ordered Thinking Through Documents) which helps teachers, and parent-educators to teach students the founding principles through the founding documents. He is also the author of the ELA Sentence-Smart Grammar Curriculum, and the Word-Parts for Word-Smarts Vocabulary Acquisition Curriculum which helps students to learn vocabulary interactively through morphology and etymology.